Inspired by the copywriting best practice workshop that I attended last week as part of the Content Marketing Show, here are my top ten tips for improving your content writing that you can implement today. When writing content for websites, less is more. Don’t rush through writing a piece but take your time and make sure you edit thoroughly, taking out any unnecessary words. Avoid waffle at all costs! You should also consider using active rather than passive language. This way, you talk directly to your customer, and it’s more engaging. Avoid jargon and cliche like the plague. Instead, think of different ways to saying things that will make your message clearer. Remember the acronym: KISS – Keep It Simple Stupid! This is one of the most important tips for improving your content writing. If you know who you’re targeting you can write directly to them. A targeted piece of content can engage your audience and affect the way they feel about you as a brand. This ties into your brand architecture. 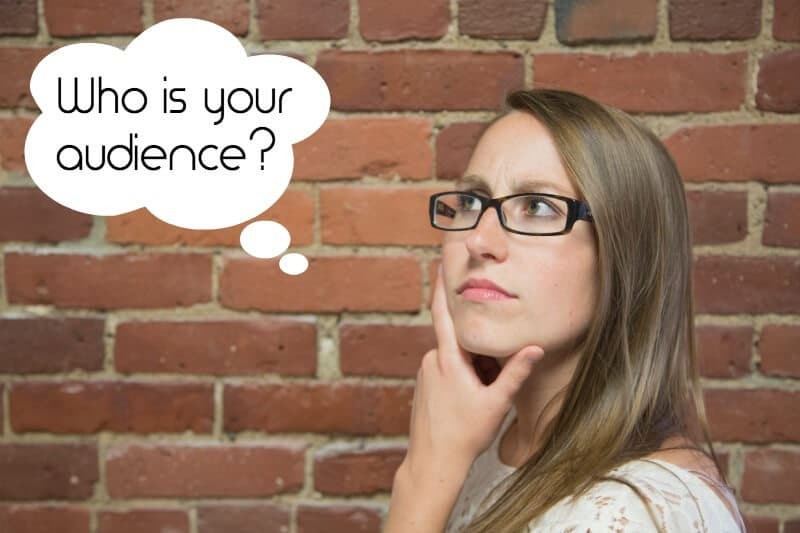 How do you want to come across to your target audience? What is your tone of voice? Knowing who your target audience is will help define your brand. 3 – What do you want users to do? The answer to this depends on where in the sales funnel you’re targeting your content. Further up the funnel, your content is likely to be educational. The user isn’t likely to convert on their first visit to your site so you’re call to action might be to request more information or to download a brochure. As you travel down the funnel towards a conversion point, your content will become more sales focused and your call to action will be something like ‘buy now’ or ‘get a quote’. The size of your sales funnel is likely to reflect the value of your product. Let’s face it, if you’re buying a car, you’re going to take a lot longer to make a decision than if you’re buying a £5 poster, which could be an impulse buy. It’s vital that you direct your visitors through your website clearly. Signposting where to go next will reduce your bounce rates and encourage users to spend more time on your site. 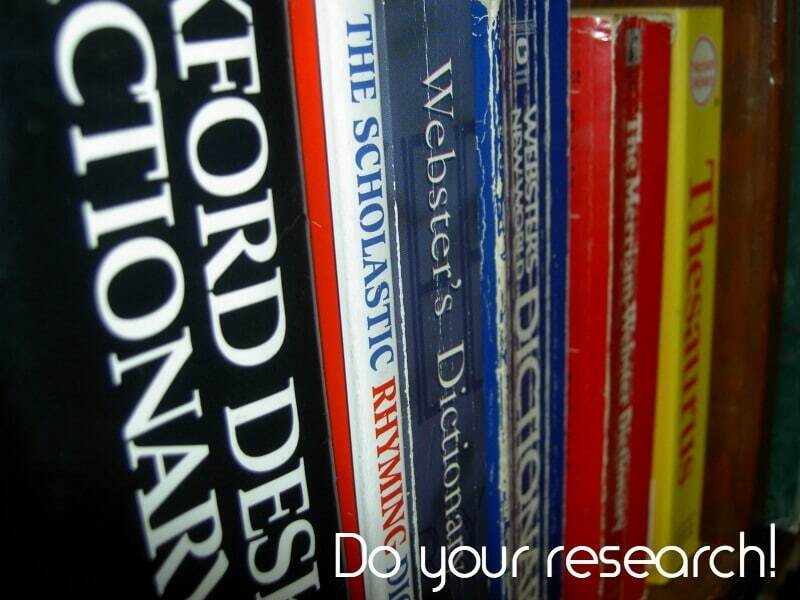 Careful research before writing your content will help you to get into your target customer’s mind. It will help you to understand what the customer wants, which will allow you to tailor your copy accordingly. Research could take the form of traditional market research and focus groups or you could simply have a Google around and see what research has already been done. There’s a lot of information to be found on the internet. If you’re working in an agency setting, it would also be worthwhile asking the client what consumer research they have already carried out. As a copywriter, you need to highlight the benefits of your product or service to the customer. At the workshop I attended last week, the analogy used was “you’re selling the drill but the customer’s buying the hole”. Put yourself in the customer’s shoes and think about what questions you would ask if you were looking to buy the product. What is your product’s or service’s USP and how does this benefit the customer? 6 – Does size matter? A common question asked is how long a piece of content should be. According to the aforementioned workshop, Google is looking for “nice long articles that solve people’s problems”. Long, in-depth articles are likely to fare well in search rankings. But, you need to consider how much information the customer actually needs. This echoes the previous point relating to the conversion funnel. The length of content required will differ between brands and products, and the value of your products. 7 – What to measure? When you invest time and money into content creation, you need to be able to measure success. You can measure website traffic, bounce rate and engagement to see how popular your content is and how people interact with it. If you have tracking set up on Google Analytics, you can monitor leads that can be attributed to the content and subsequent sales. There are other metrics that you can monitor, with assistance from your sales and marketing team perhaps, such as PR opportunities gained, customer retention figures and impact on your bottom line. As you probably know, users don’t read web pages, they scan them. This means you have just seconds to grab users’ attention. The use of sub-headings and bullet points is important as it helps to guide the user down the page and highlight key information. Keywords are a necessary part of writing content for SEO. Without these keywords, Google and the other search engines will have a pretty hard time working out what your page is about and it won’t be returned to users when they search. The trick is to pepper your content with these keywords, and their synonyms, in a natural way. It is best not to think too much about those keywords until you’ve written your first draft. This means you won’t always be thinking about how to weave the keywords into the copy. You can then work the keywords into the second draft. Google wants unique content. This isn’t just a rewritten version of an article read elsewhere. There is a place for content curation, however, and there is nothing wrong with citing an article and giving your own personal opinion on it but you probably wouldn’t want this type of content to form the backbone of your strategy. Think about your audience and what they want and need from you. Providing content that is useful and can only be found on your site is the best way to gain an audience and to also to earn quality, natural links, which also benefits your SEO.